Embarking on the adoption journey is not easy. So many considerations and options, feelings and fears. That’s why I felt compelled to put together this little book of short stories from across the adoption spectrum and across the country to inspire and encourage other adoptive families or those who are considering adoption. 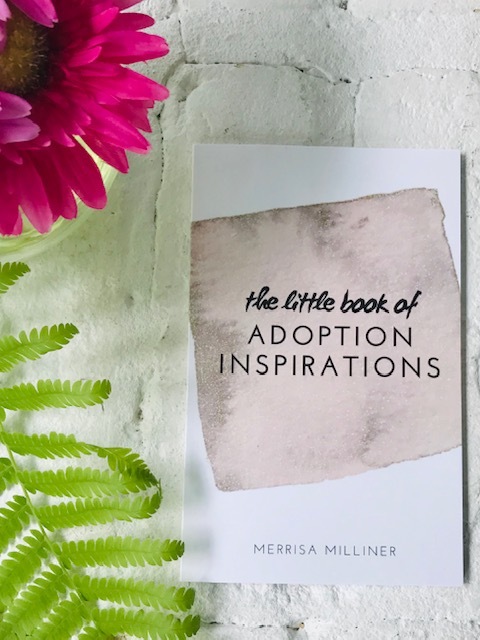 A great gift for yourself or someone struggling to start a family, this adoption book is also made available for free to adoption auctions and causes.